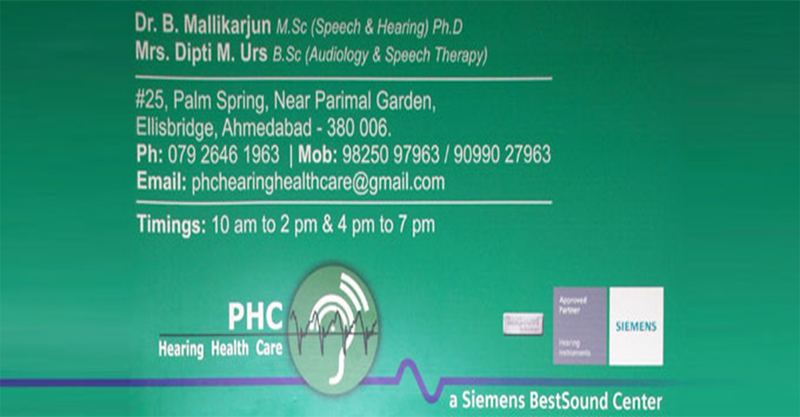 PHC Hearing Health Care is a speech and hearing clinic initiated by Dr. Mallikarjun & Mrs. Dipti M. Urs. 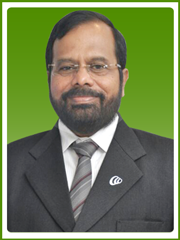 in year 1985. 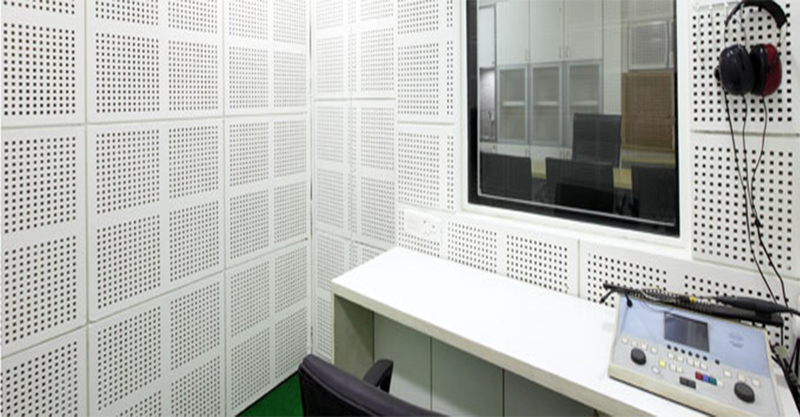 The Center has state of art diagnostic & therapeutic facilities for speech & hearing problem. 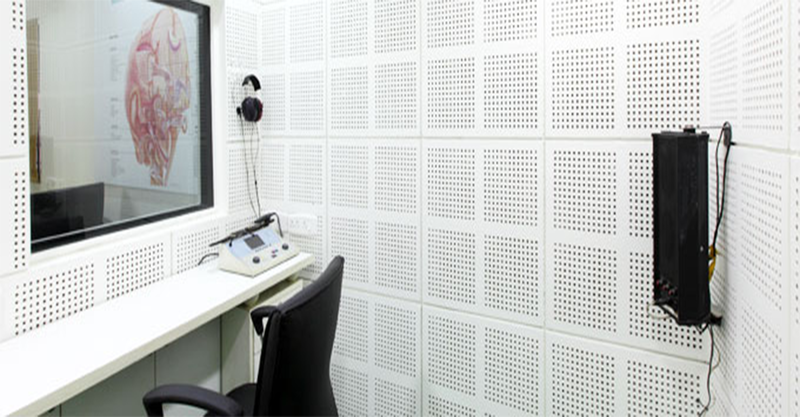 It provides facilities for cochlear implant candidacy assessment and post implant management and rehabilitation. 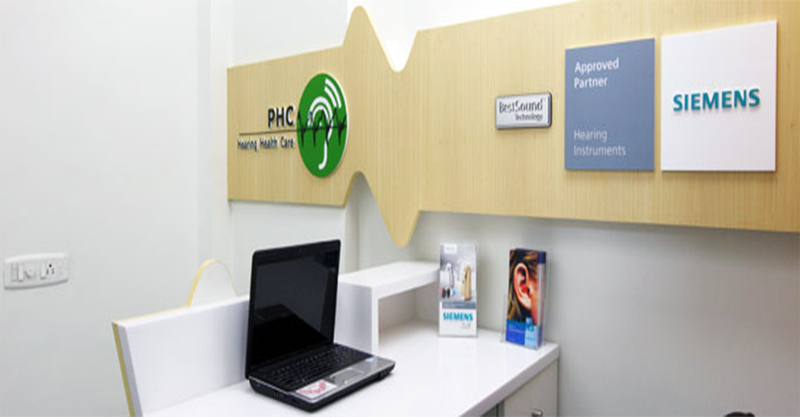 Its a well established hearing aid dispensing clinic. 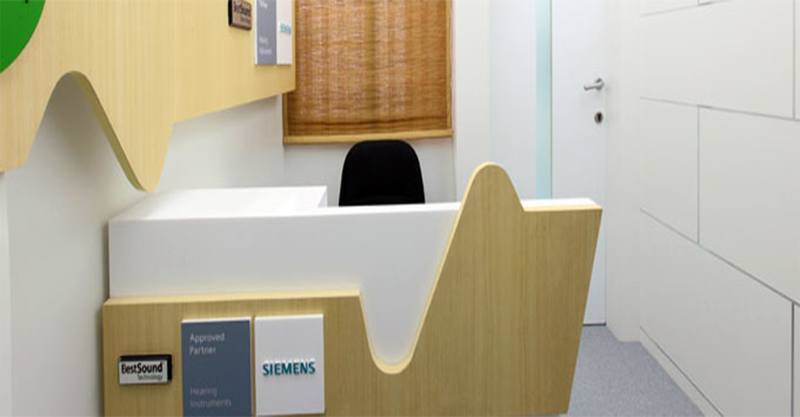 The fourth SIEMENS Bestsound Center in India and First in Ahmedabad. 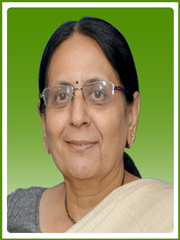 It provides hearing aid trial for better comfort and selection of hearing aid. Therapy For Misarticulation, Voice, Stuttering, Aphasia and delayed language development.